Our popular Novice Division is back again to allow players who have never experienced tournament paintball to get involved. 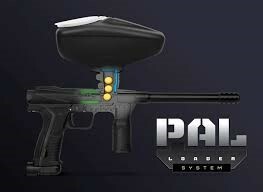 We will be running the NEW PLANET ECLIPSE EMEK WITH PALS LOADER SYSTEM as the Novice Marker to keep things fair! No own guns allowed! Again, please check out the front page for all the details. Australia’s best source of information, news and tournament dates for the Australian Super 7s. We will be running a Poll on the page! Who do you think will win the 2019 Series of the Super Sevens, and more importantly why do you think this team will win?